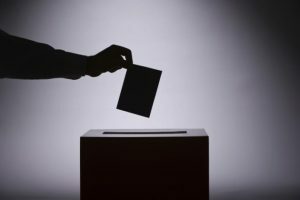 Where do Delaware candidates stand on cannabis policy? 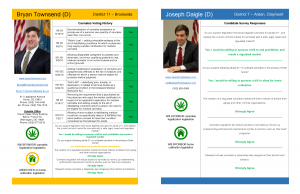 The 2018 Delaware Cannabis Voter Guide will includes the voting history of incumbent candidates on cannabis bills, responses to our cannabis policy survey, and other information to help you make informed choices in November. PAID FOR BY DELAWARE CANNABIS ADVOCACY NETWORK AND NOT AUTHORIZED BY OR AFFILIATED WITH ANY CANDIDATE, POLITICAL PARTY, CORPORATE SPONSORS, OR INTEREST GROUPS.